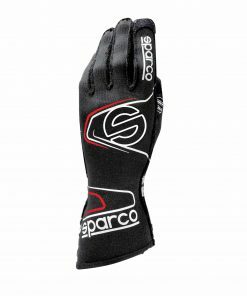 Pre-curved finger design for driver comfort. 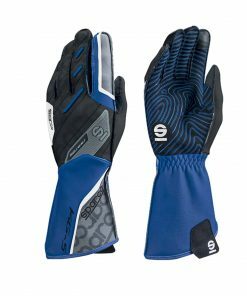 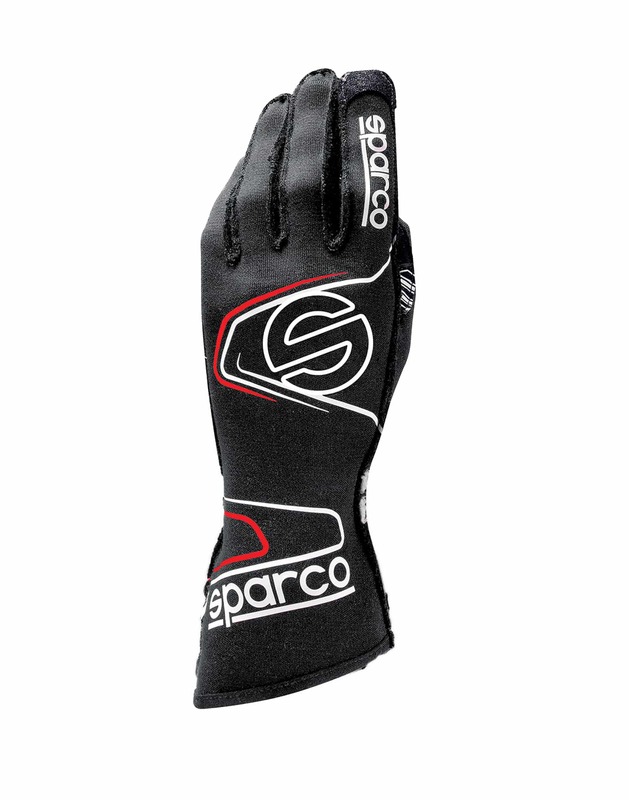 External seamed kart glove features a pre-curved finger design for driver comfort. 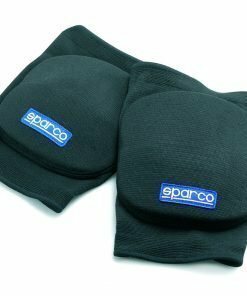 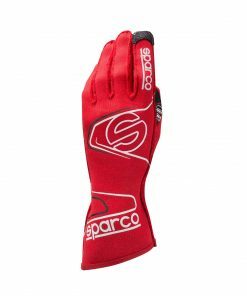 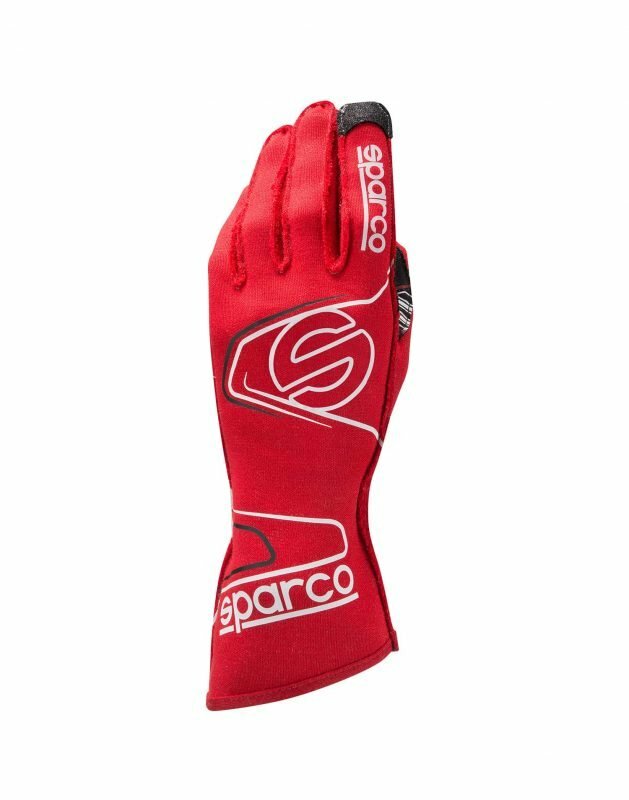 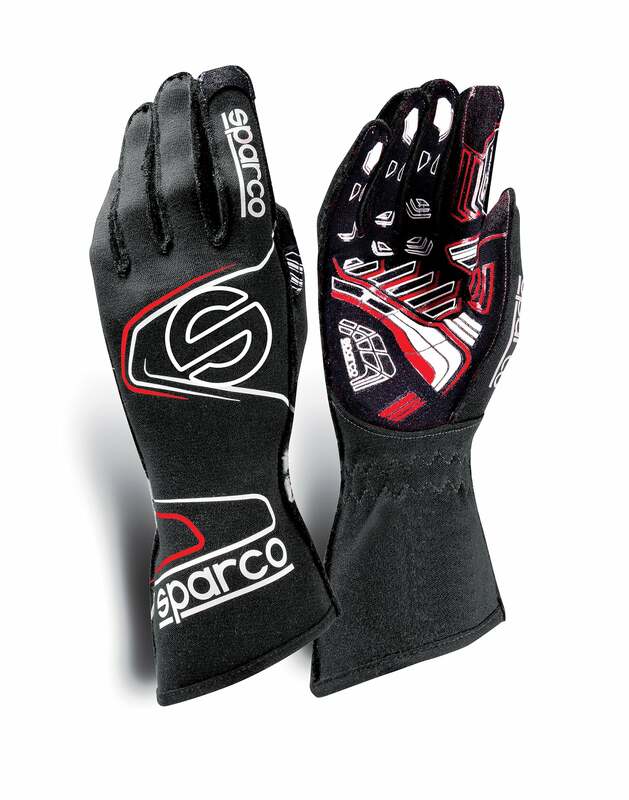 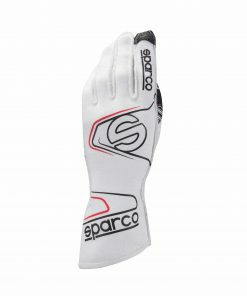 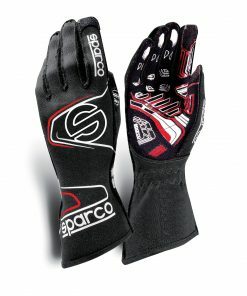 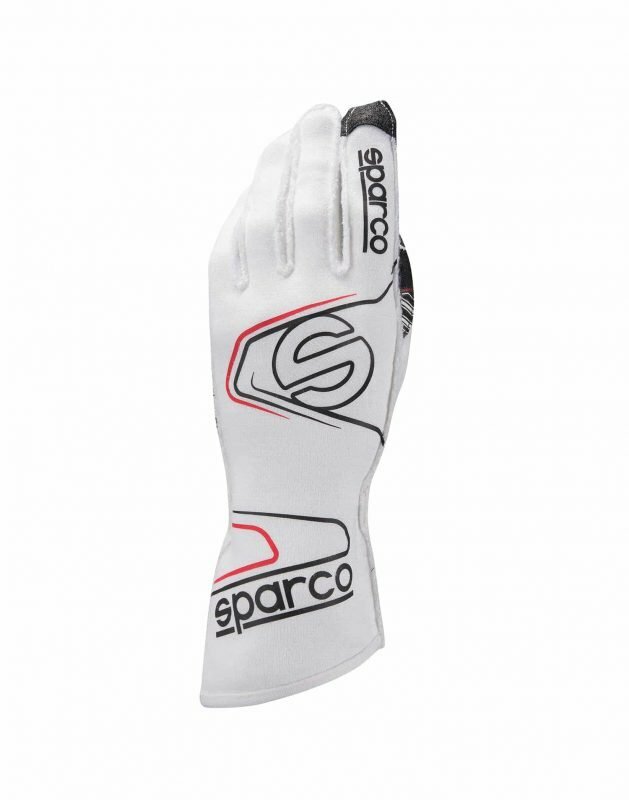 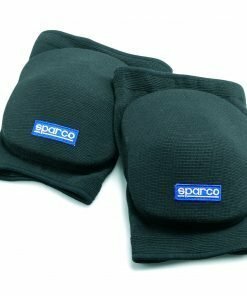 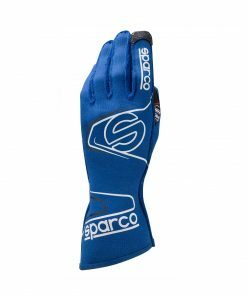 Sparco’s touch sensitive pads on both the forefinger and thumb for use of mobiles devices. 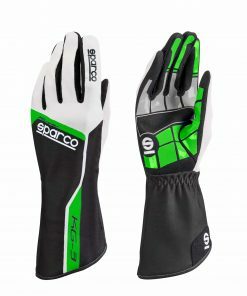 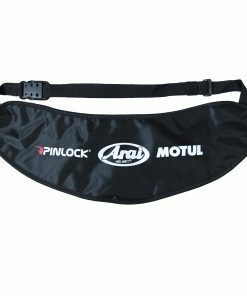 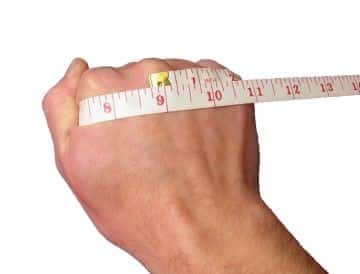 Elasticated wrist closure also assist a great fit.